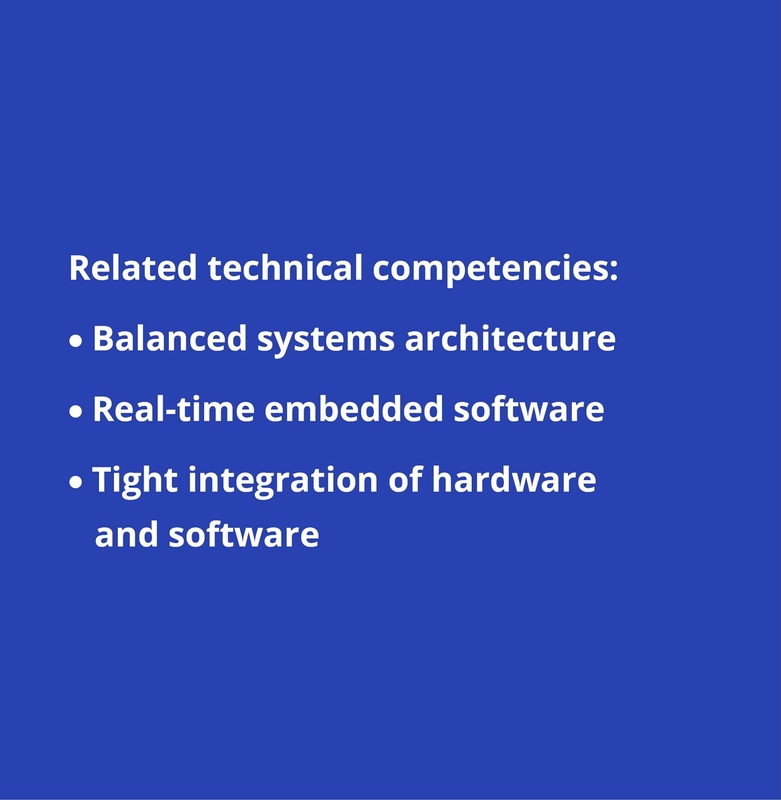 Bringing together hardware and software requires a breadth of skills and knowledge. Robotae delivers this service, with technical proficiencies in real-time embedded software and balanced systems architecture. Combining these capabilities with our extensive experience in product design, we recommend real cost-effective solutions to our clients. 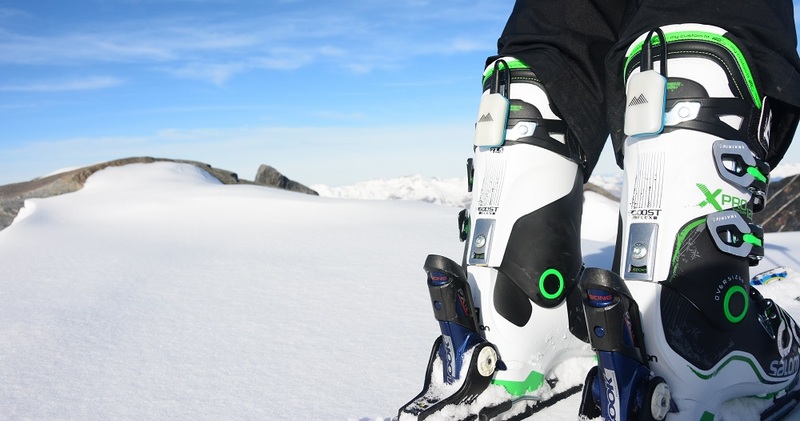 We recently worked on the advanced electronics for Motion Metric Ltd’s ‘Carv’ digital ski coach wearable, which measures motion and pressure distribution in real time.